Alexei Malobrodsky, former director of Moscow’s Gogol Center theater, in Moscow City Court on September 6. Alexei Malobrodsky is awesome. I am speechless. He is tough as nails. What follows is the speech Malobrodsky made in Moscow City Court on September 6, 2017. Everyone who considers himself or herself a decent person in this fucked-up country, which destroys the best people and supports thieves and scoundrels, should read this. 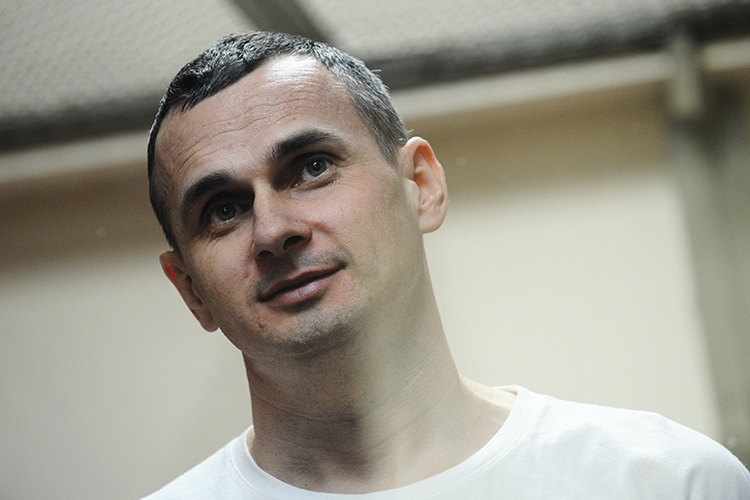 Over thirty people agreed to stand surety for Alexei Malobrodsky, including Chulpan Khamatova, Lev Rubinstein, Vladimir Mirzoyev, Vasily Sigarev, Andrei Moguchy, Marina Davydova, Elena Koreneva, Ksenia Larina, and Yevgenia Shermeneva. But he was left behind bars. I ask you to repost this text and Alexei’s speech so that as many people as possible find about Alexei Malobrodsky, who has been behind bars since June 21, although no charges have been filed against him.